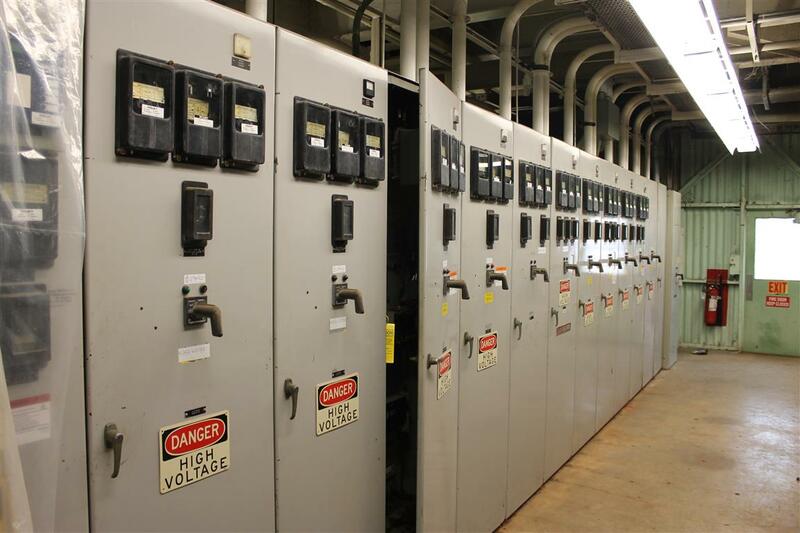 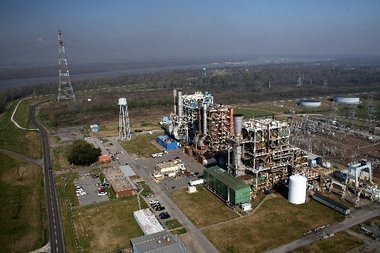 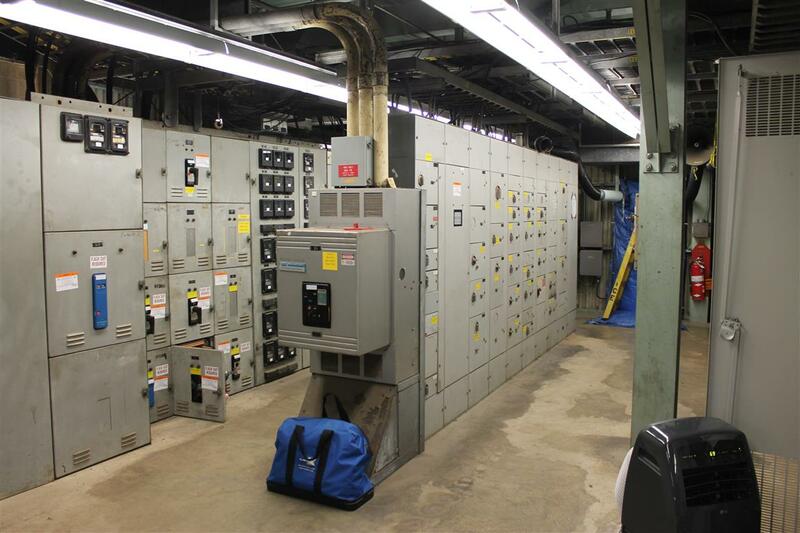 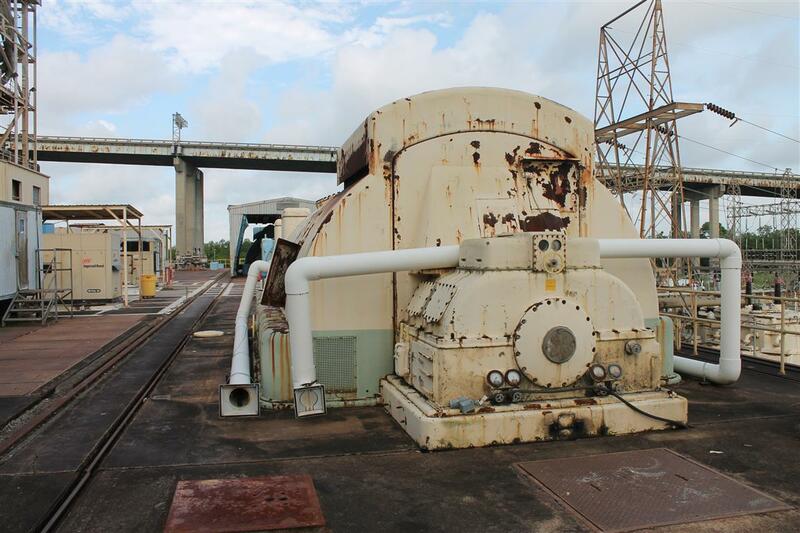 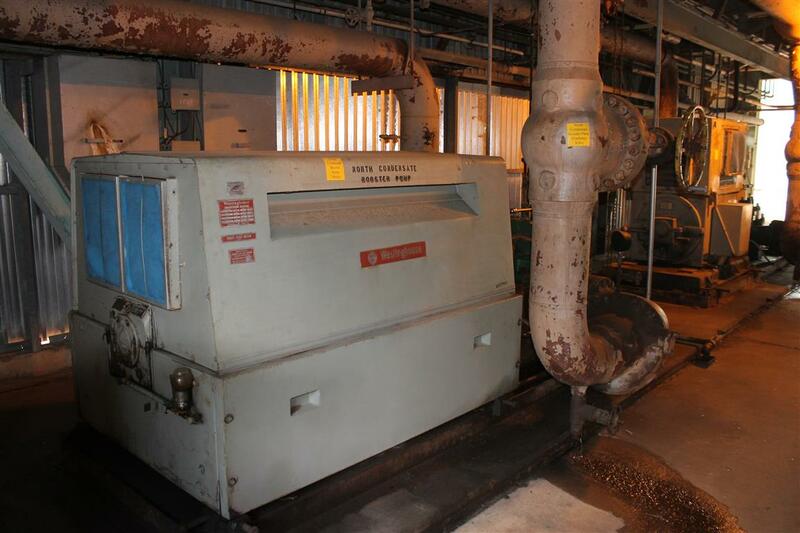 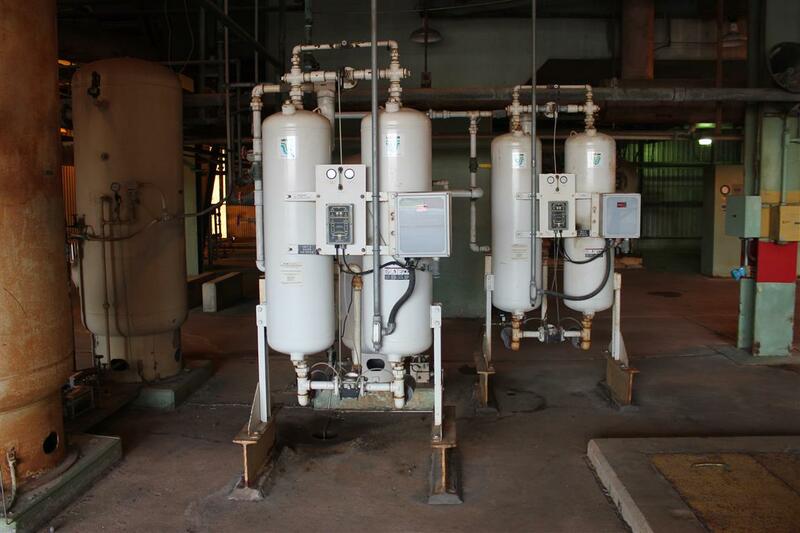 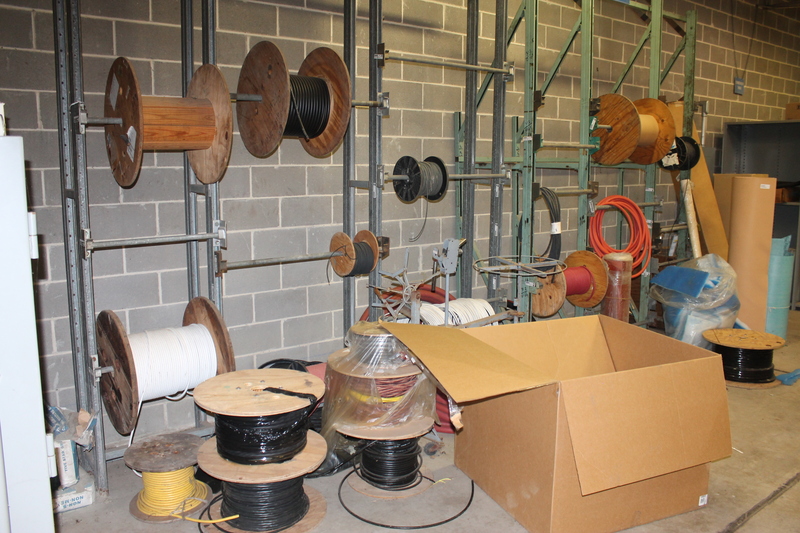 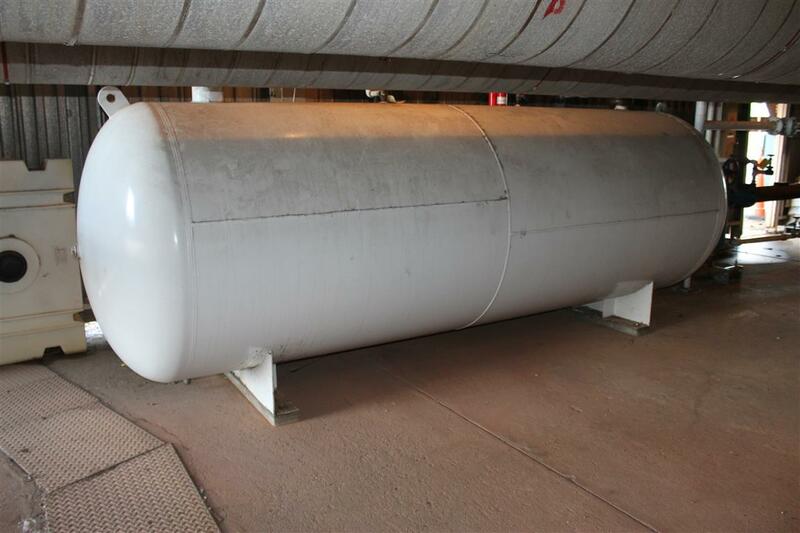 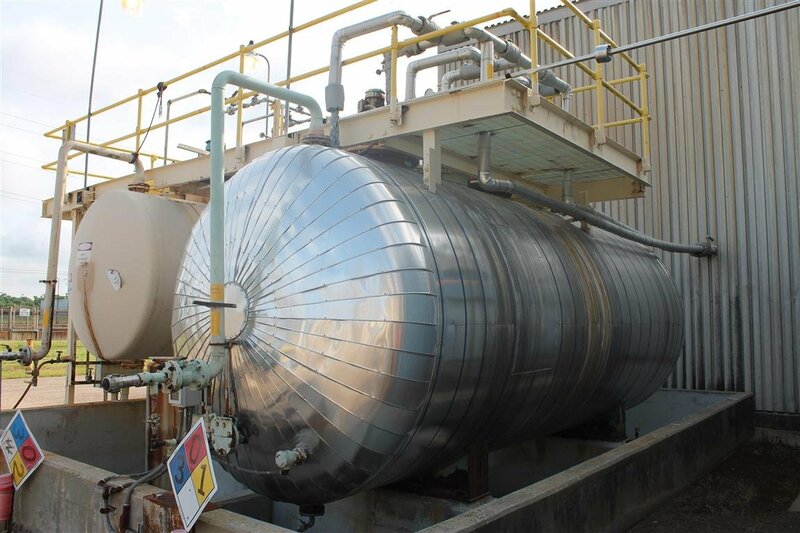 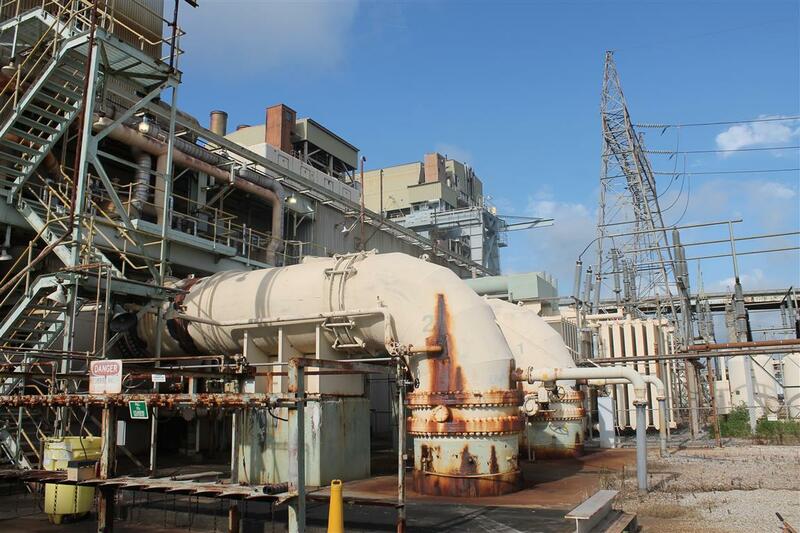 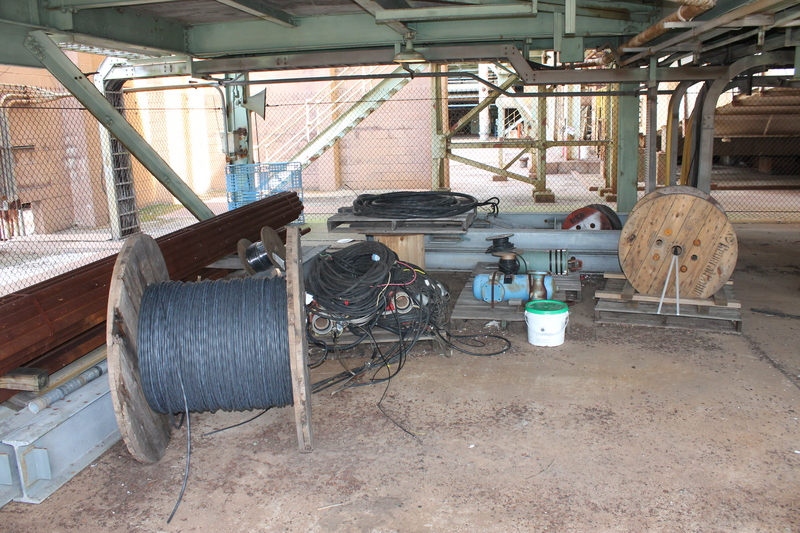 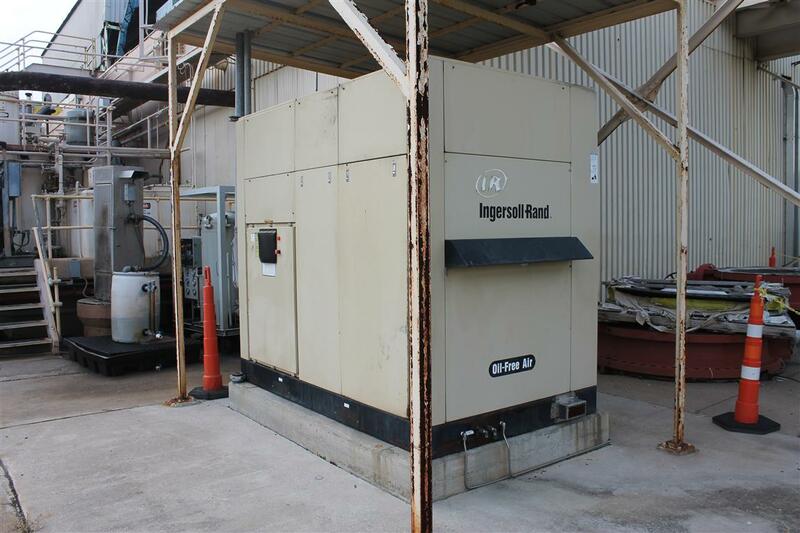 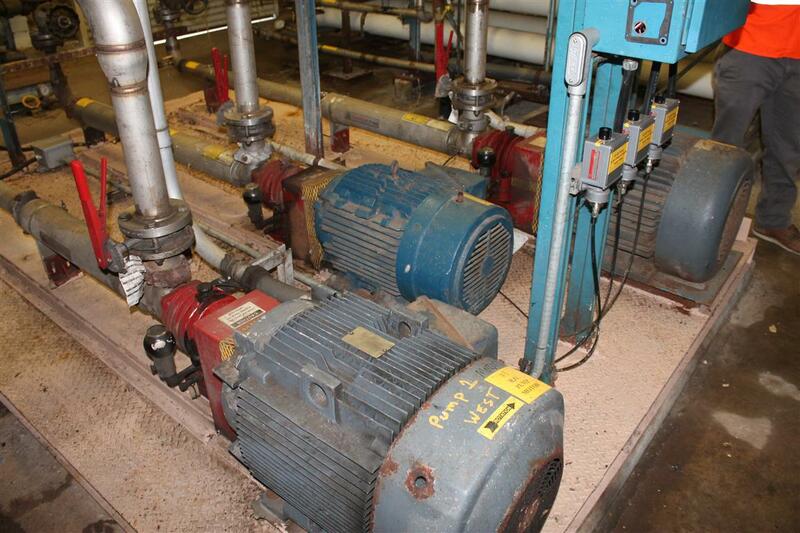 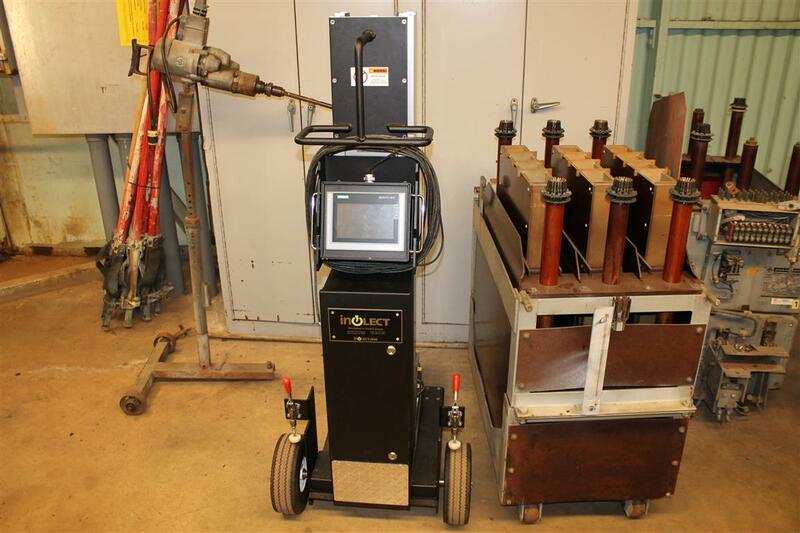 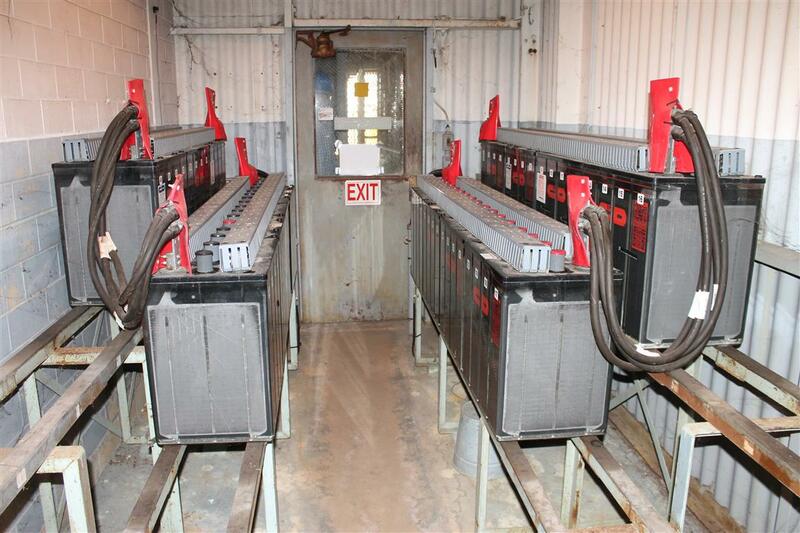 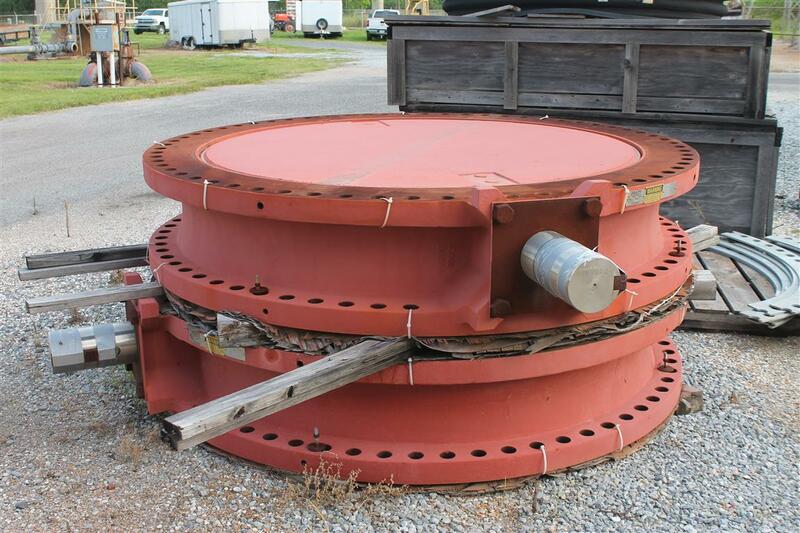 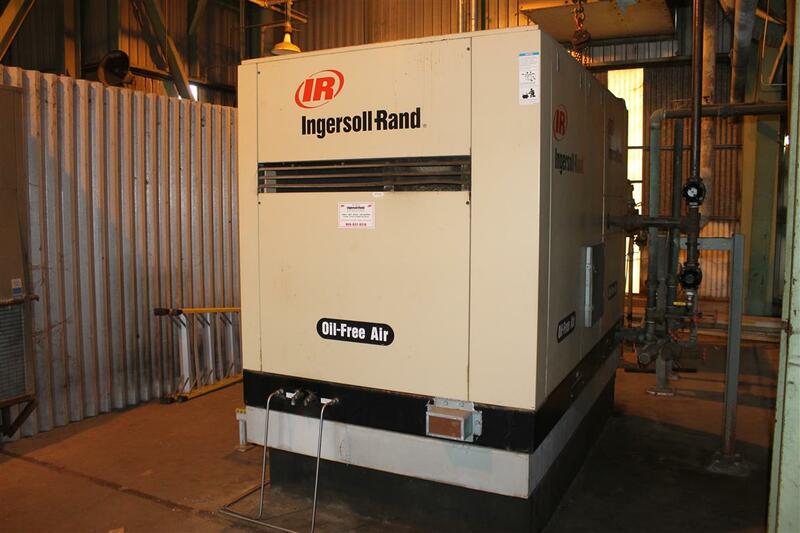 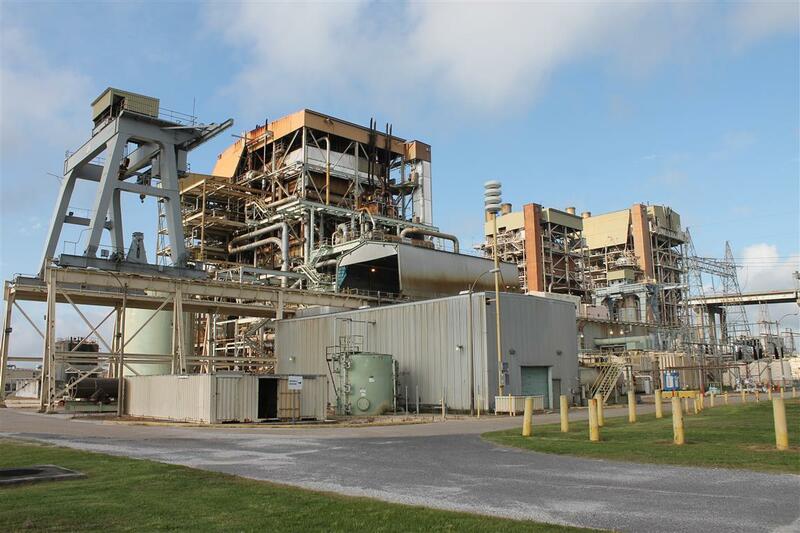 Global Online Auction Sale From 2 Louisiana Entergy Power Plants (Michoud & Little Gypsy). 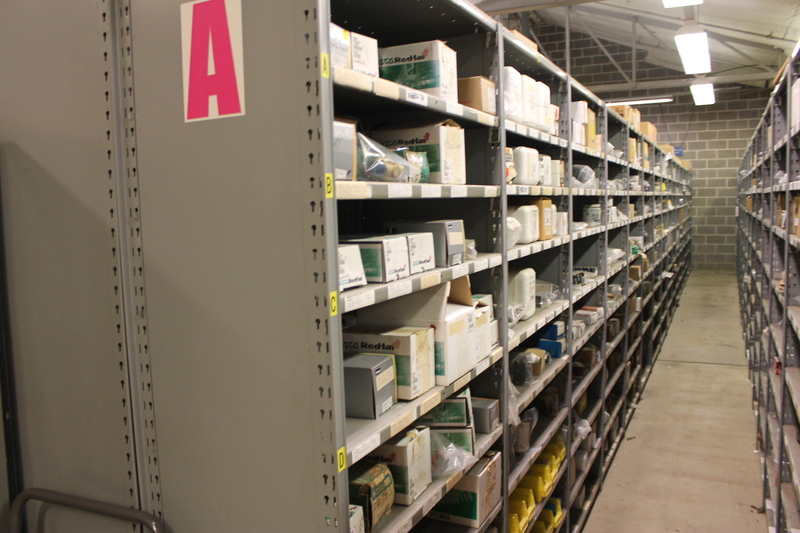 Major MRO SALE! 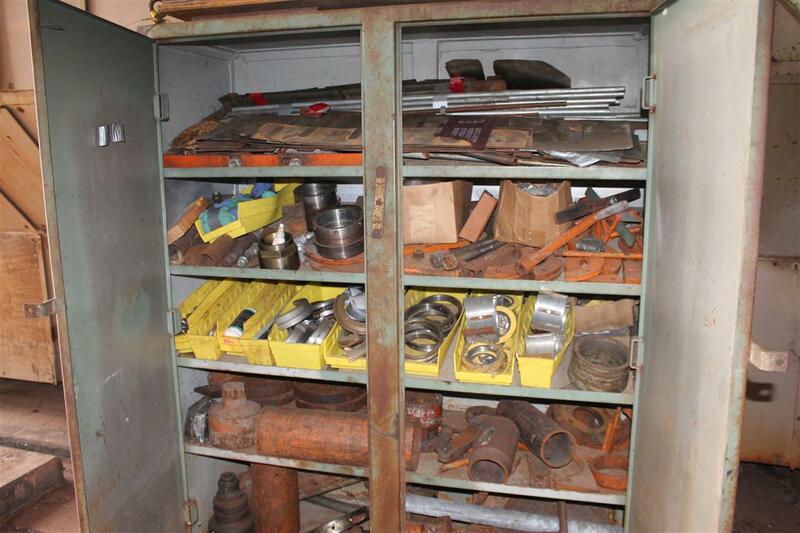 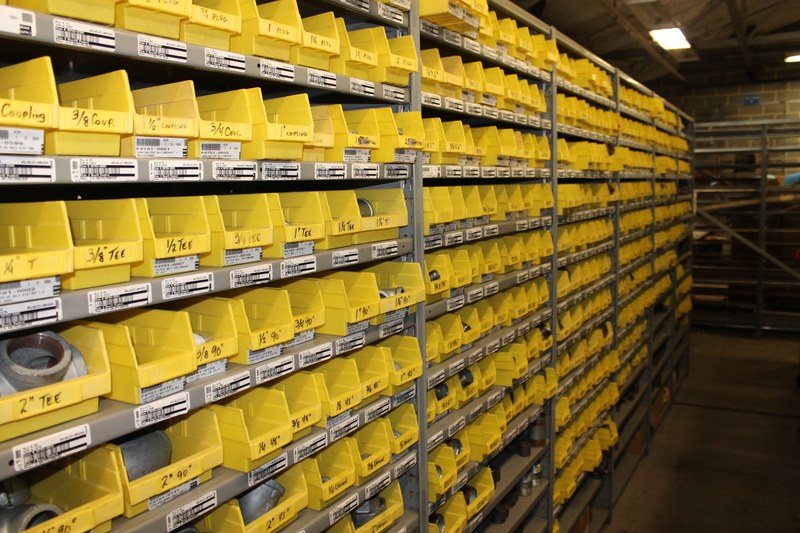 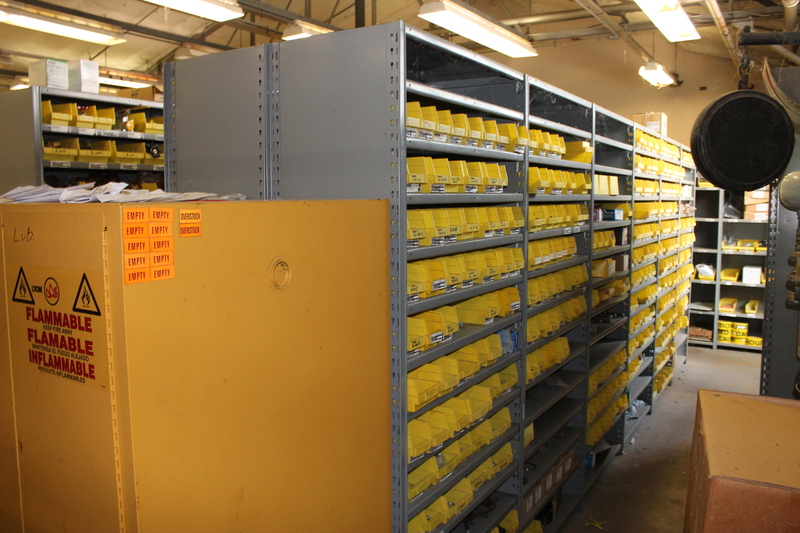 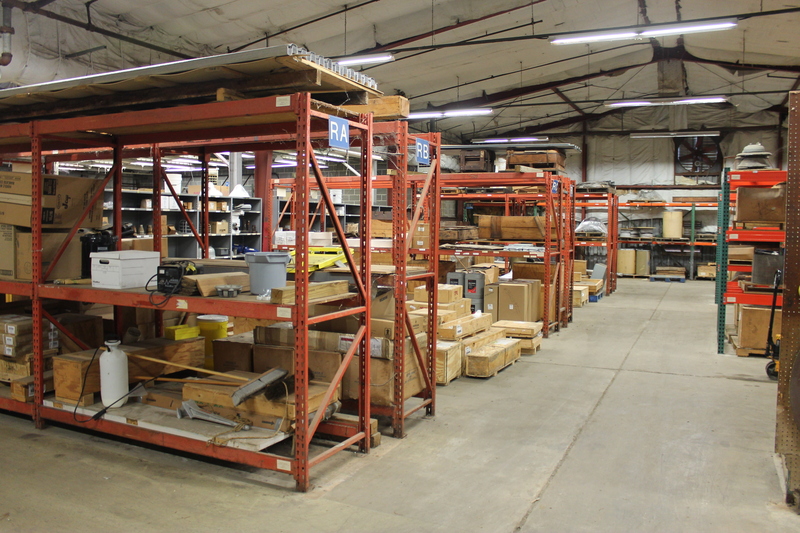 Sale Features, Pumps, Motors, Valves, Electrical Equipment, MRO Spares, Machine Tools, Compressors, Generators, and Much Much More!